Saturday 26th 10 a.m. to 1 p.m. Calling all SMARTPHONE FILMMAKERS. 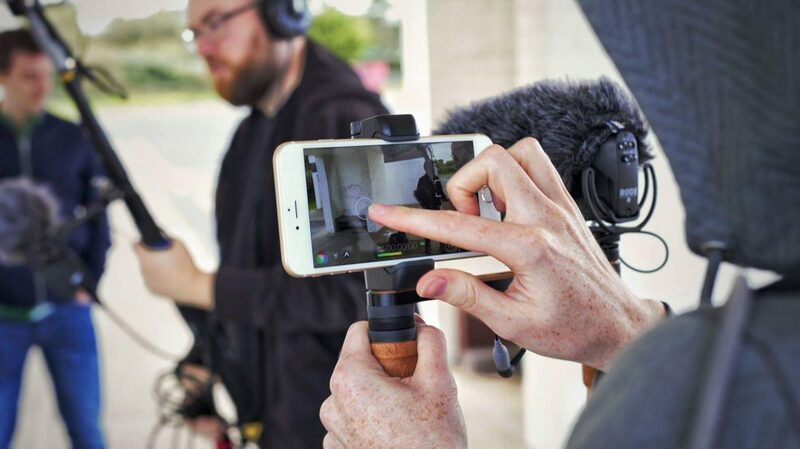 The Dublin Smartphone Film Festival in association with TOG invite you to join us on the 26th for a Smartphone Filmmaking challenge. The challenge will be for filmmakers either as individuals or as a team to create a 1 min short film that they will create on the day of the challenge. All completed shorts will be displayed on the Dublin Smartphone Film Festival Website. The challenge is open to all filmmakers at any level and is an exciting opportunity to to learn how to create a short using just your phone. This was written by Jules. Posted on Friday, January 18, 2019, at 9:35 am. Filed under Uncategorized. Bookmark the permalink. Follow comments here with the RSS feed. Post a comment or leave a trackback.